We invite you to explore your love of yoga in a deeper way. 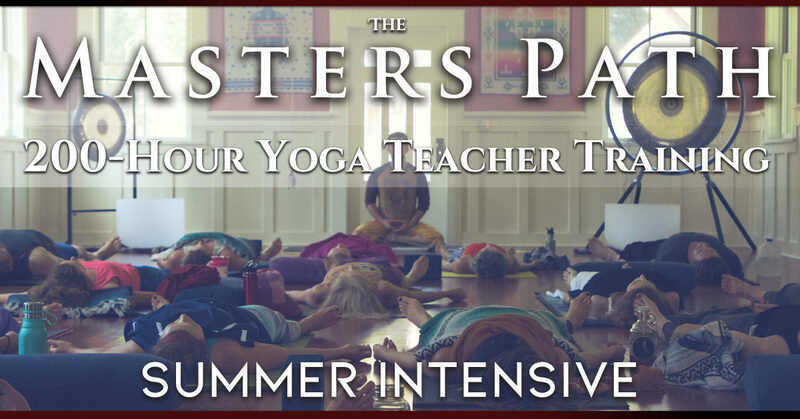 The Masters Path will prepare you for your personal path of teaching with a well stocked toolbox and solid base of yogic knowledge to build on for years to come. 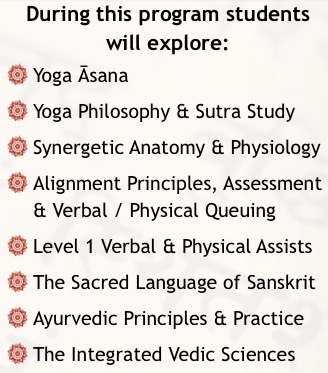 The Masters Path 200-Hour Teacher Training Program has been developed within the guidelines set forth by the Yoga Alliance®, a national non-profit organization dedicated to education and the support of Yoga throughout the United States. These weekend training dates consist of Friday evening classes and Saturdays and Sundays from approximately 6am-4pm. Exact times are subject to change slightly. Please note, a $500 application fee is required at the time of submission to reserve your space in the training.